Mike Cline was raised in Cochise County. His commitment to the Sierra Vista community and Cochise County is in his DNA. His family was part of the early fabric of Cattle ranching in the San Pedro valley segueing into the restaurant business. From a very young age Mike roamed the river valley outside of Sierra Vista. After leaving the community for a number of years to study and explore career alternatives, Mike found himself back in Sierra Vista, raising a family and ultimately serving 27 years on the police department, retiring as a commander in 2008. Mike continues to be a vital player in the Sierra Vista economy as he transitioned to an instructor with the Army and a training manager with General Dynamics. 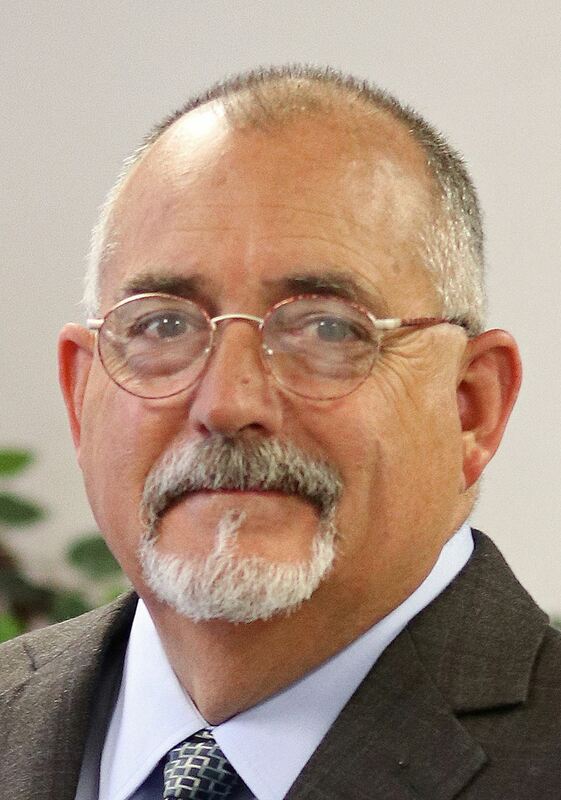 Mike's career has positioned him to serve the Sierra Vista community particularly in the area of economic development as Mike has served more than 35 years in the public sector; He has experience at the local, state and federal level. He has worked with the FBI in the Public Corruption drug task force and the DEA, as a task force agent. He is currently a Federal Contract Investigator with the Federal Investigative Service, Office of Personnel Management. In his current capacity in the Economic Development Department, Mike is responsible for the business retention, support, planning, program development and grant management. Mike is the ombudsman within the community liaising with various organizations and groups. Mike earned his Associates Degree in Criminal Justice, a Bachelor's Degree in Management and a Master's Degree Organizational Management. He is also a graduate of the FBI National Academy. Mike and his wife Janet reside in Sierra Vista where Janet works for the Sierra Vista School district as a grants manager. Together Mike and Janet have six children and five grandchildren. They enjoy camping, travel and visiting family. Mike strives to make Sierra Vista a vital economic driver for southeastern Arizona and is committed to conveying resources to help the region thrive.